Spruill Center for the Arts Pottery & Art Sale will be held the first weekend in May on the 3rd - 5th. This annual event features a wide variety of artwork handcrafted by Spruill instructors and students. Selections will include ceramics, both sculptural and functional, paintings, glass art, jewelry and so much more! 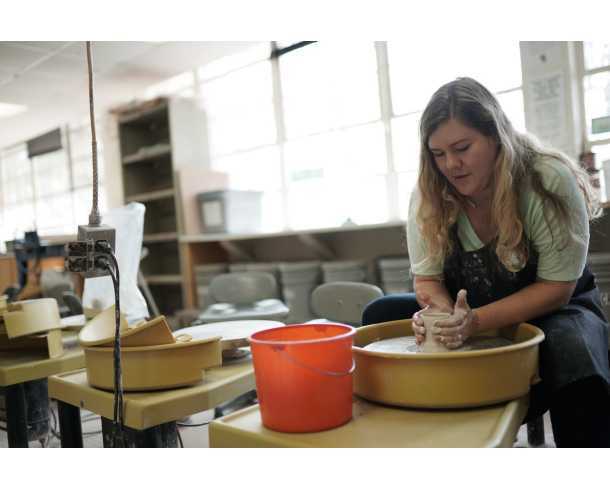 Now in its 13th year, the pottery and art sale not only allows artists to showcase their creations but also serves as a fundraising event for the Spruill Center. It’s the perfect place to shop for Mother’s Day gifts and those end of year teacher gifts. Location: Spruill Center for the Arts, 5339 Chamblee Dunwoody Rd., Atlanta, GA 30338.